Rooting helps you to get the features that you really want. There are times when an app may be blocked by different carriers or may hack into the system files or may be unavailable. Rooting assists with this making the apps that had been incompatible previously to be compatible. Rooting gives you the chance to do so much more with your gadget. 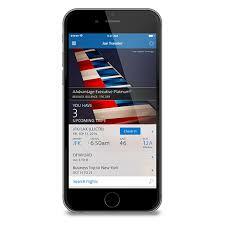 There are apps that one can use so as to automate everything on the phone. If you root, then there is so much more that you will discover. Some tasks like turning on the screen, changing speed of the CPU, toggling GPS and 3G all require rooting. When you want to reap the full benefits of some apps, then it is totally necessary to root. There is so much more that can be done if at all you need to boost battery life and also speed up the phone even if you do not root. However, if you do root, you get so much more power. There are apps that you can use to overclock or under clock the phone so as to have greater performance. You can use yet others apps, so as to hibernate some of the apps that aren't in use. Ads can be very irritating and they actually use up your data. 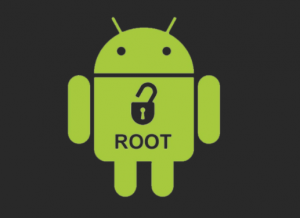 If you want the ads blocked in devices and apps, then rooting can actually help to a great extent. There are various options that you can pursue if your phone is rooted. When you change devices or when the device is restored, you can back up the apps and the settings. In this way, it becomes easier to get the setups. There are things that can be backed up without rooting. Backup is great and it can uninstall the battery draining and space wasting ware that is usually preinstalled on some phones today. The feature is root only. If you have your phone rooted, then all you have to do is to freeze them so as to allow the phone to work as it should and then delete them so as to free the space. Rooting is a great idea if you really like fiddling with the features. You can customize almost everything, including the layout of the keyboard or even increasing the scrolling speed. You will be able to multitask better. Rooting is a risky thing and you should only choose the best tool to do it.